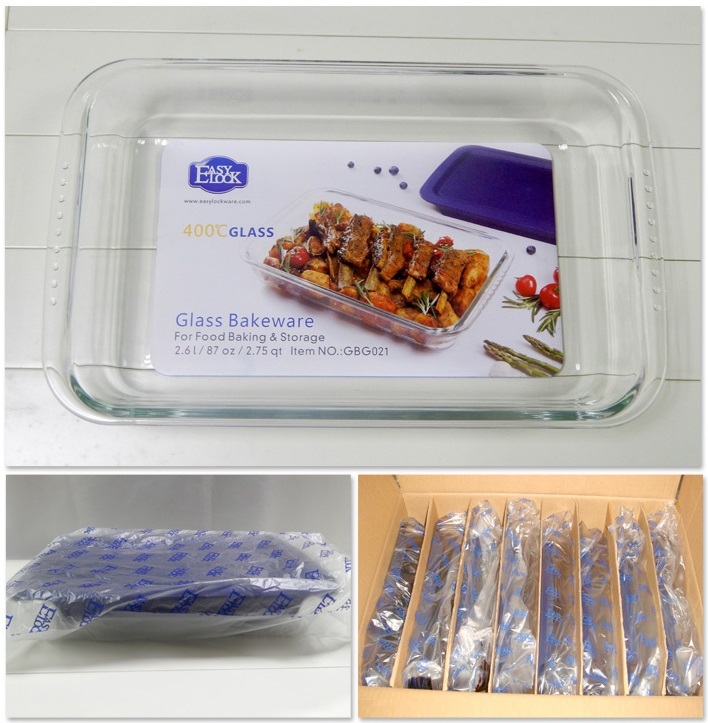 Easylock is a 11-year OEM high borosilicate glass casserole baking dishes supplier that design, manufacture and sell heat-resistant glass bakeware globally. 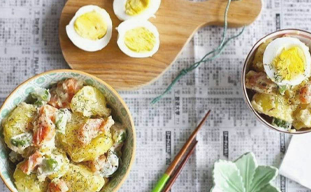 It's made of high-borosilicate glass and can withstand 400℃ in microwave. 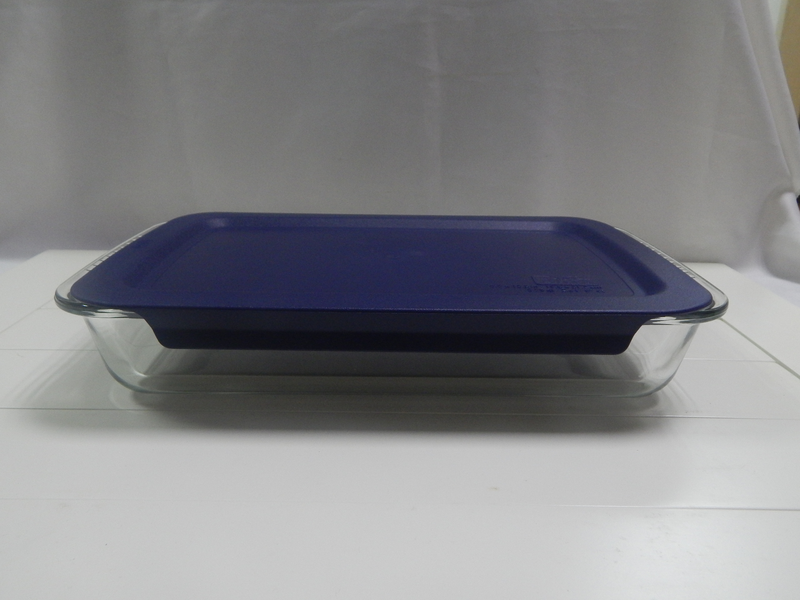 Easylock glass bakeware is hot-sale ever since the new product series released. It's popular not just because housewives, chefs or nannies can use it to bake bread, roast turkeies or make other delicious foods in their oven microwave, but also because you can freeze leftovers with the lids on in refrigerator for later use. No extra dishes needed. 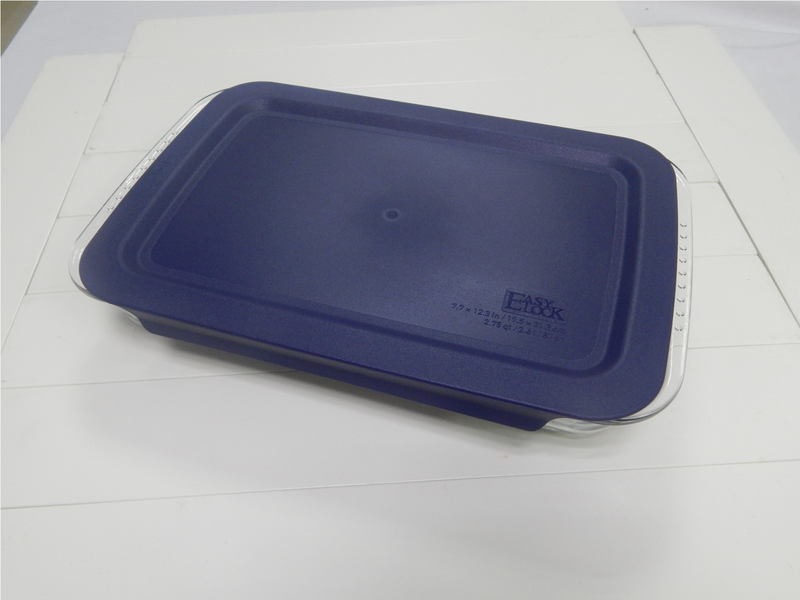 As mentioned above, you can use Easylock glass baking tray/dishes in oven, microwave and freezer. 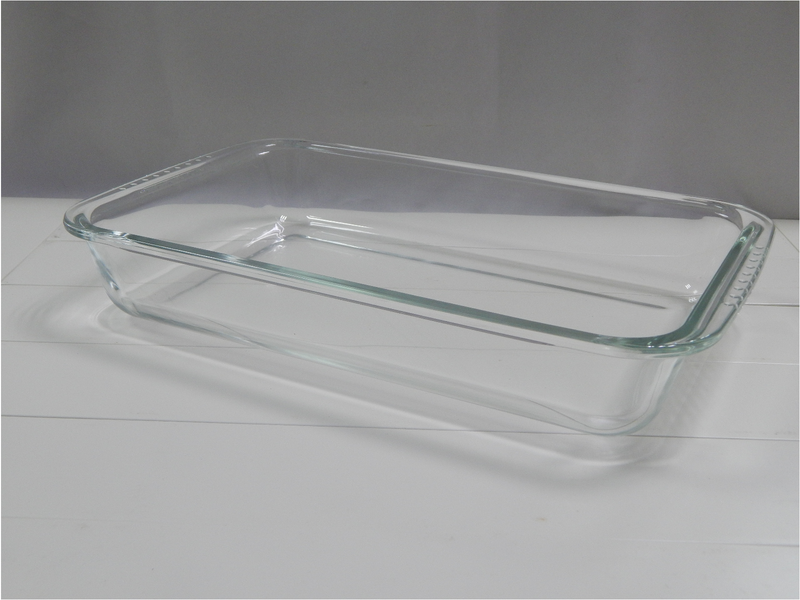 Moreover, you can clean the glass casserole in top-rack dishwasher. 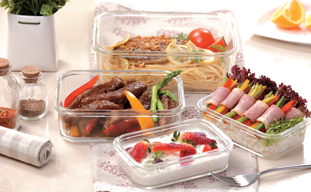 Easylock glass baking dishes is perfect for food storage because we adopts high-borosilicate glass as the material of the glass base. It can be safely used within 400℃. 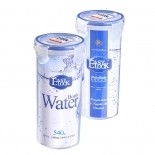 On the other hand, glass are easy-cleaning and won't absorb stains and odors. 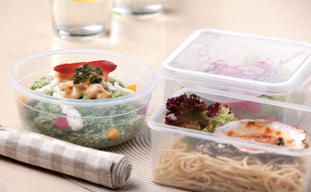 Last but not least, the blue/red plastic lids are made of polypropylene(type 5), safe for food storing and certified by FDA, LFGB and EU. 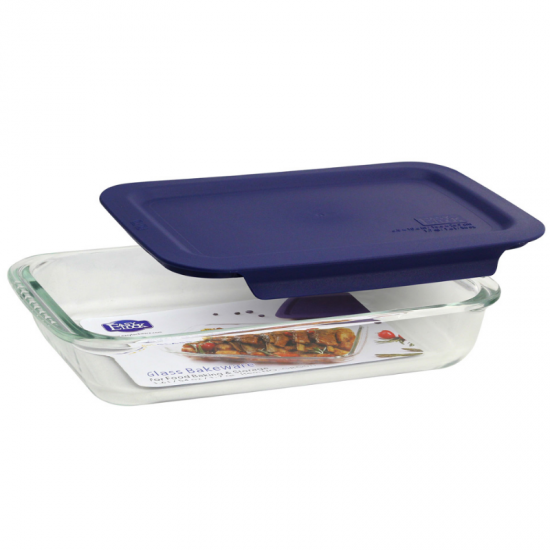 You are allowed to pile up and stack glass baking dishes neatly in freezer, pantry, kitchen drawer or tabletop.